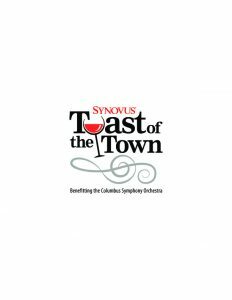 Celebrating the very best of food, wine, beer and spirits, the Synovus Toast of the Town will be held on Friday, March 10, 2017 at the RiverMill Event Centre, and benefits the Columbus Symphony Orchestra. 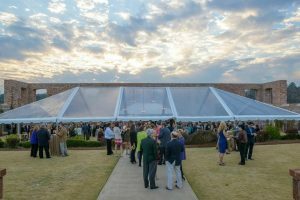 Savor world-class wines, handcrafted beers, and delicious Southern spirits, while dining on food prepared by some of the region’s most celebrated chefs. 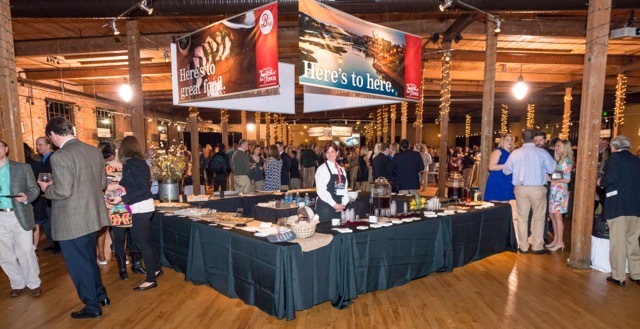 In addition to sampling these delights, guests can meet and mingle with the contributing brew masters, vintners and culinary luminaries, all of whom will be at the event to share their unique tastes and toasts. The creativity of the vendor displays is always a fun factor to the night, as well. 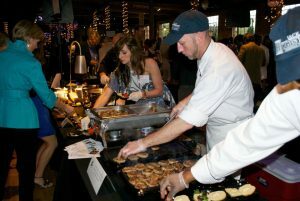 Don’t miss the delicious food and unique cocktails by renowned chefs and mixologists from around the Southeast. 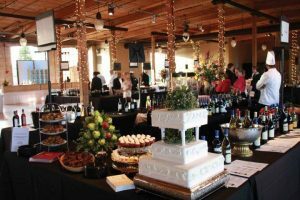 This event has sold out for the past three years, and a limited number of tickets are available, so be sure to get your tickets early! 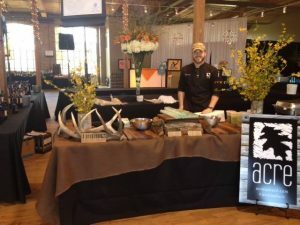 This year, The Aflac Chef’s Tent will feature flavors from Chef Ford Fry. 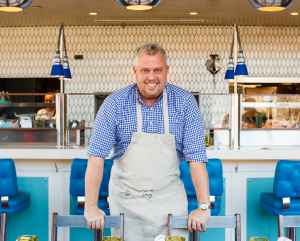 A three-time James Beard Foundation Restauranteur of the Year Nominee, Ford is the chef and managing partner of ten restaurants in Atlanta, Georgia and one in Houston, Texas. 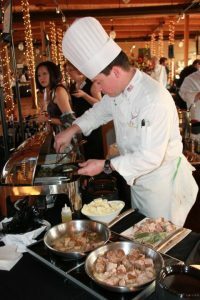 He has been featured in several publications such as Bon Appétit, Condé Nast Traveler, Every Day with Rachel Ray, Esquire, Garden & Gun, and Southern Living. 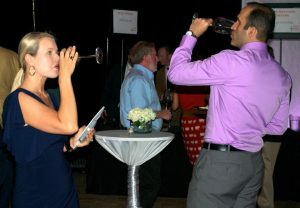 paired with samplings from regional breweries, distilleries and wineries. This is an annual night not to be missed! Can I Start the Fun Before the 10th? 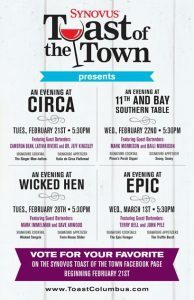 Don’t miss Toast of the Town Evenings Starting February 21st! 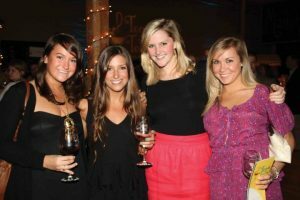 Join special guest bartenders at local favorites 11th and Bay, Circa, EPIC, and Wicked Hen for Synovus Toast of the Town Evenings. 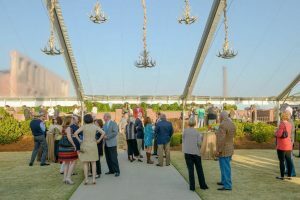 During these special pre-events enjoy a signature cocktail and appetizer, then vote for your fave to receive a marquee spot at The Grand Tasting! All tips and donations go directly to the CSO. 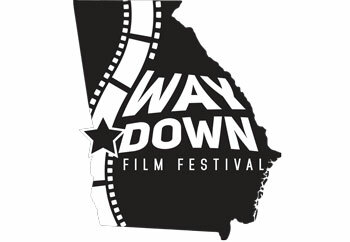 Voting begins February 21st on Facebook. 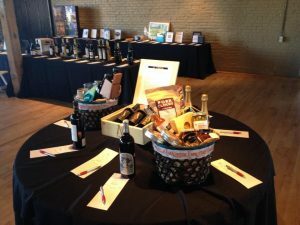 Don’t forget to check out the silent auction featuring one-of-a-kind gifts, travel, wine and more! 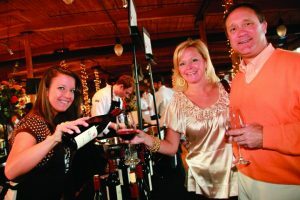 To participate, download the Handbid app for iPhone or Android by searching “Synovus Toast of the Town”. The Columbus Symphony Orchestra was the second orchestra formed in the United States; founded in 1855 by Herman S. Saroni, a student of famed composer Felix Mendelssohn. 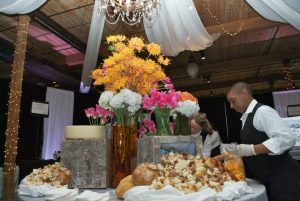 Funds raised through Toast of the Town provide vital financial support for CSO’s education and outreach initiatives, serving over 15,000 children and families each year. The symphony disbanded during the Civil War and both World Wars, but always reorganized during times of peace. 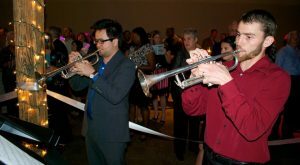 The orchestra as we know it today was formed in 1949 and has performed for 64 consecutive years. Any chance anyone is giving away free tickets? 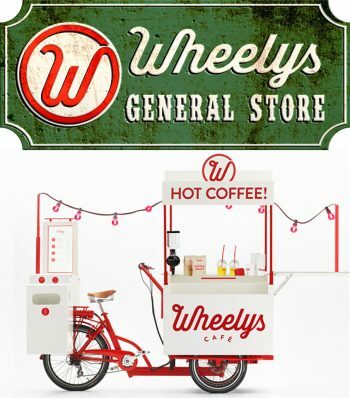 Would love to attend an event in Columbus (new to the area) with my husband!